Kasundi is the Asian or Indian variety of mustard sauce. 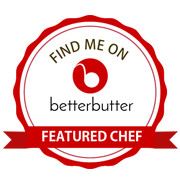 It is a classic Bengali mustard relish made by fermented mustard seeds. The Bengali snacks like cutlets and Vegetable Chop are incomplete without having a serving of kasundi on the side. Kasundi is stronger and sharper than any other kinds of mustard sauce. It pairs very well with the deep fried spicy treats , adding the much needed pungency and tartness to the flavors. It is very versatile and can be used as dip for snacks , as well as in sandwiches, pizzas , burgers and also as salad dressings and with vegetable mashes, barbecued meats , fried fish , hot rice or even vegetable stir fries. Kasundi is widely available in the supermarkets, but this tangy- zingy mustard sauce can be easily made at home without much efforts. 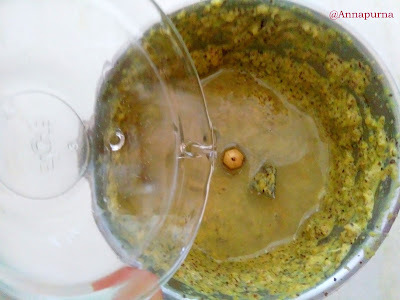 This is a no cook recipe and it hardly takes 10 minutes to blend all the ingredients , though this is not the traditional way of making Kasundi , it can satisfy those cravings. Kasundi stays goods for 4-6 months on refrigeration and tastes good as it ages. Traditionally Kasundi is made using raw mangoes . Tomato kasundi is also one version. 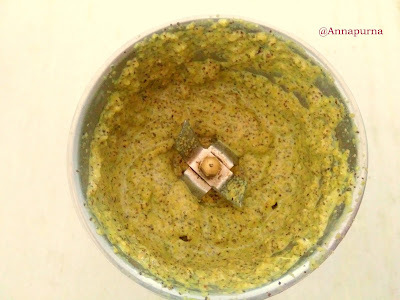 Here i have made a simple kasundi using both black and yellow mustard seeds. Ginger and green chilies give the needed spicy kick and vinegar and lime juice make up for the tartness in this relish. I have adapted the recipe from here. 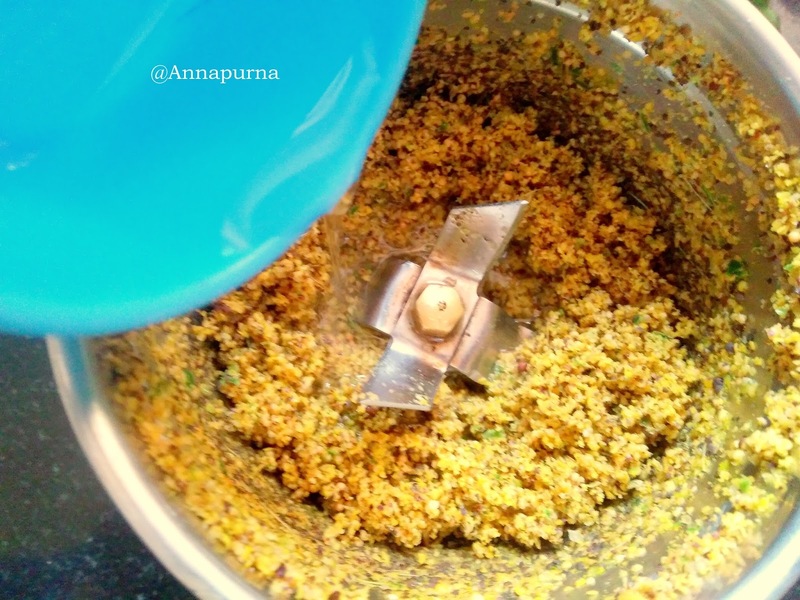 In a food processor or grinder jar, take the yellow and black mustard seeds. Add ginger, green chilies , turmeric powder, salt and sugar . Pulse it 2-3 times to get a coarse powder. Now add 1/4 cup water and pulse it again to get a smooth paste. 2. Add the vinegar and pulse again. Lastly add the lemon juice and blend well. Do a taste test and adjust the seasonings if required. Transfer the mustard sauce to a clean and dry glass jar. Refrigerate and use as per need. 3. I have served Kasundi with Vegetable Chop (Bengal Style). Traditionally raw mango is used to impart tartness to Kasundi. Here i have used apple cider vinegar and lemon juice. I have used both black and yellow mustard seeds. As yellow mustard seeds give a nice color and are mild as compared to the black mustard seeds. 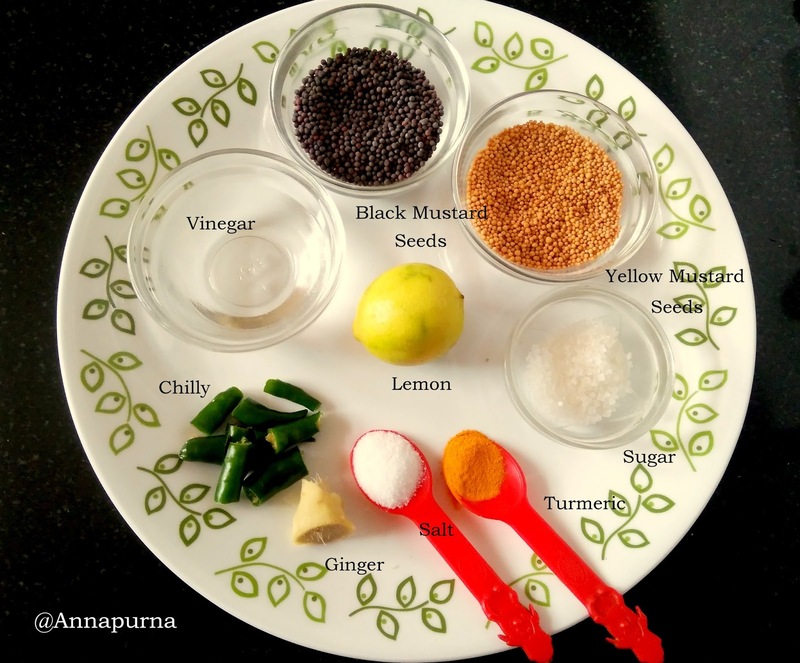 You can use only black mustard seeds if you do not have the yellow variety, ready at hand. 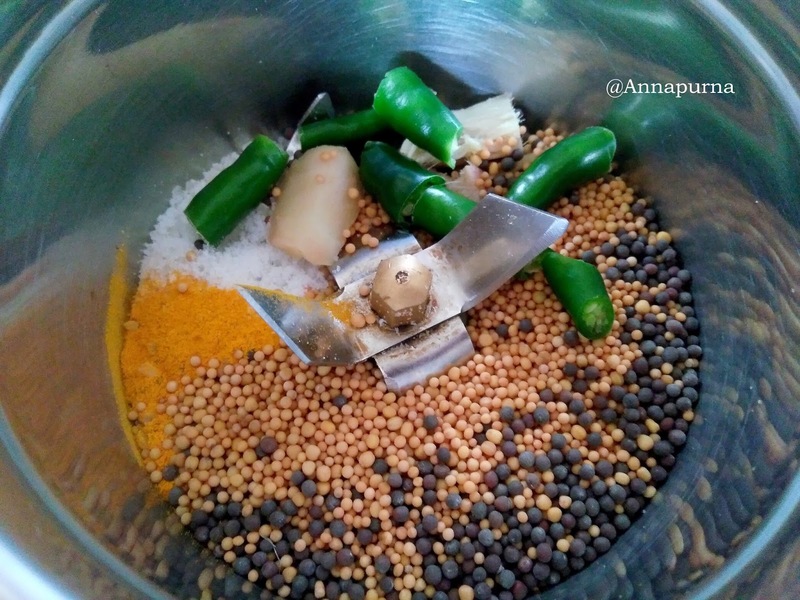 Kasundi is stronger and sharper than any other kinds of mustard sauce. It pairs very well with the deep fried spicy treats , adding the much needed pungency and tartness to the flavors. 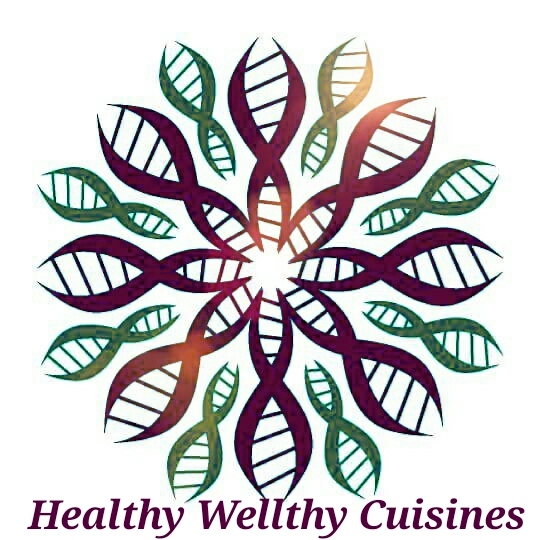 It can also be used as dip for snacks ,as well as in sandwiches, pizzas , burgers and also as salad dressings and with vegetable mashes and stir fries. I love Kasundi a lot , the vegetable cutlet is awesome combo with this. Yes di Kasundi and vegetable chop is a delicious combo. I have been wanting to try out mustard sauce for some time. Your recipe comes right in time. I love Kasundi in all ways possible!The chops look absolutely delicious! Thank you so much for stopping by. Do give it a try.